Tour starts 10am Derby or Bradford railway station. We have morning coffee after collecting you from Bradford train station or your nearby hotel. 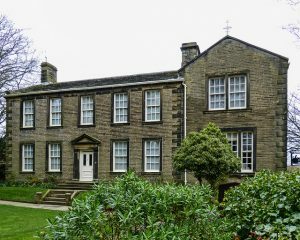 We visit Haworth parsonage – home of the Brontes, Haworth village, the house that inspired Wuthering Heights and many more Bronte life locations. Lunch (not included) will be taken in Haworth village. Tour starts at 10am from Derby railway station. We have morning coffee after collecting you from Derby railway station or your nearby hotel. 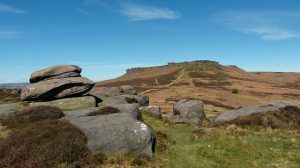 We visit Lowood school exterior, the moors that Jane got lost and found on and ‘Thornfield Hall’ where we will have lunch (not included) and spend the rest of the day. Return to Chesterfield station for your onward/homeward journey. Tour starts at 10am from Chesterfield railway station. We have morning coffee after collecting you from Chesterfield station or your nearby hotel. We visit Jane’s parish school, the Rivers’ cottage and the beautiful moorland seen on film. You will also see Lowood school interior, have lunch here (not included) and Thornfield after the fire (this location only allows pre-booked guided tours on the first Saturday of the month). 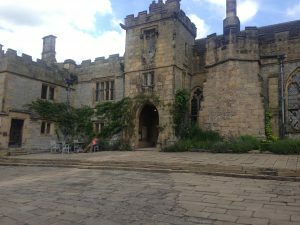 We set off to visit Thornfield Hall the setting of Jane Eyre in many of the productions to date, (also used in Pride and Prejudice 2005, The Other Boleyn Girl and Elizabeth) and will lunch here (not included). 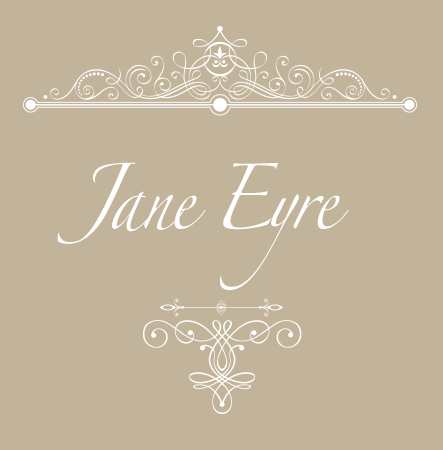 In the afternoon we visit Chatsworth, home to the 12th Duke of Devonshire and visited by Charlotte Brontë at the time when she was inspired to write Jane Eyre. Return to Chesterfield train station for your onward/homeward journey. collection/meeting at train stations as listed or your nearby hotel. entrance fees and any refreshments stated in the itinerary. You will return to the train stations as listed for your onward/homeward journey. For groups of 6 or more, please contact for more details. To book a multi-day tour, please use the contact form below so that we may send you more information about this. Easy payment terms available, please contact for more details before booking. If you plan on staying overnight prior to your tour, please contact us for more information about hotels in the areas, that our previous clients have recommended and have been very happy with. 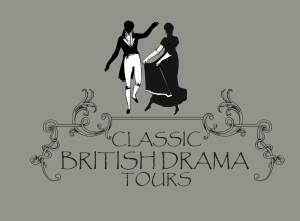 Classic British Drama Tours aims to give our clients an insight into the world of literary dramas from the likes of Charlotte Bronte, Shakespeare and of course Jane Austen. 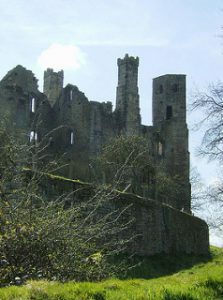 We also host tours to popular TV dramas such as Downton Abbey, Emma and Poldark, plus films such as Elizabeth, The Other Boleyn Girl and Shakespeare In Love, to name a few. Costume drama is our passion and we love to host tours to these sometimes little known, but beautiful locations.